Telephone 01242 526 189 or fill in Contact form for showroom or Home appointment. 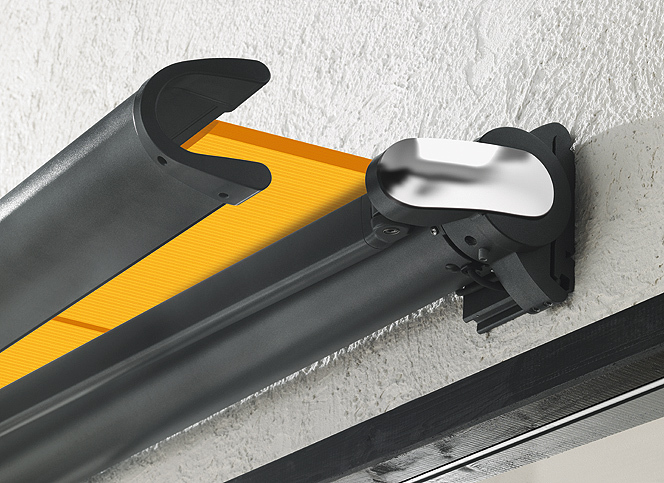 But our other models, too, do not leave any wishes unfulfilled: visually a big hit and in the stretch version ideal for deep balconies is the markilux 1200. 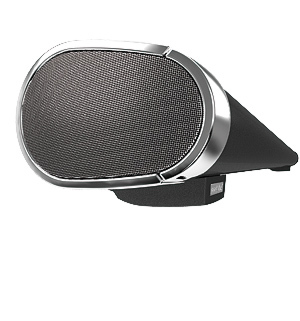 As much so as the elegant and especially robust markilux 990. 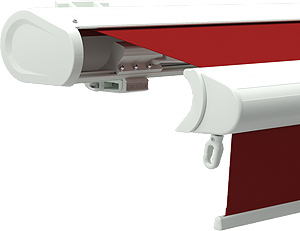 As much so as the elegant and especially robust markilux 5010. 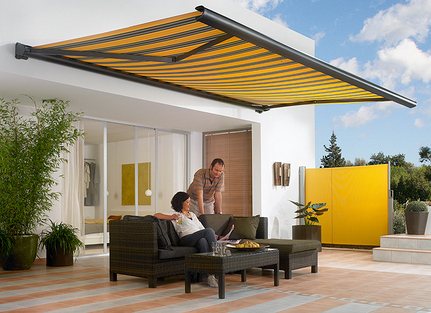 A popular awning for commercial applications is the robust markilux 3300. 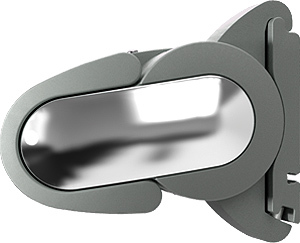 Our masterpiece made from brushed V4A stainless steel is the markilux ES-1. 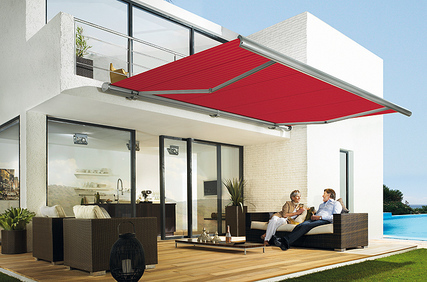 Your advantages in a cassette awning the cover and the complete arm mechanism (except for markilux ES-1 and 1200 with cover cassette) are in a fully encompassing cassette when retracted. 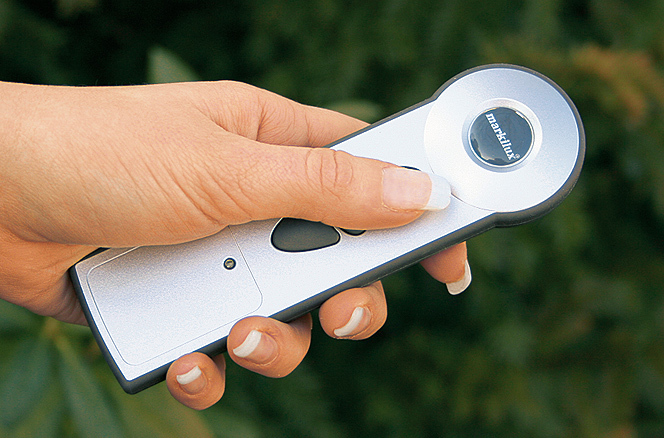 Therefore wind, weather and dirt do not effect your markilux. It remains as attractive as on its very first day. An impressive highlight.The delicate markilux in a cassette. Small, modern, functional and also suited if you have little space. 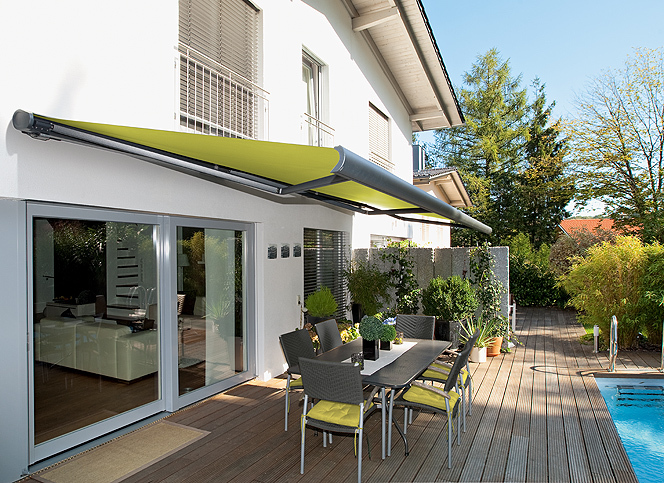 markilux is the largest German awning brand: For more than a quarter of a century we have been ensuring that life on the balcony and patio becomes even more pleasant. Has many faces.Innovative master or metamorphosis with a personal touch in the Club, Studio and Lounge style lines. 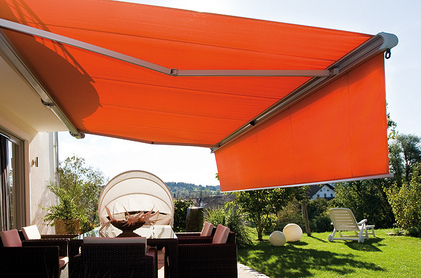 Even more protection from the sun and inquisitive glances with an additional cover in the front profile of the awning.Your advantages blinding sun rays or prying eyes can simply be blocked out with the shadeplus: This additional fabric panel is lowered from the front profile. A popular classic. 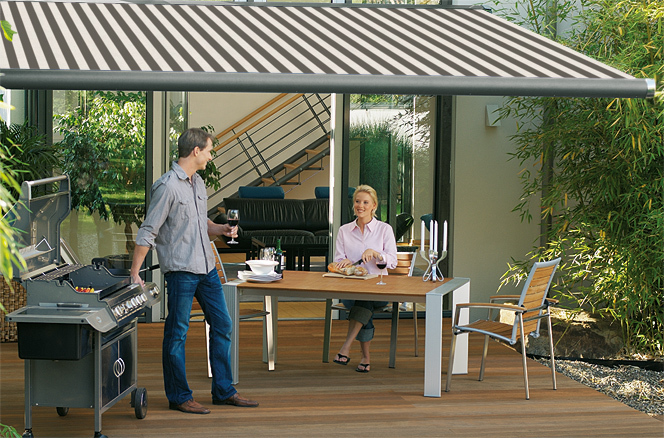 Elegant cassette awning for large, deep balconies and patios. new blinds Cheltenham has the largest showroom display of awnings, bead fit blinds, facette blinds, twist roller blinds, silhouette blinds, roman blinds, vertical blinds, conservatory blinds, velux blinds, metal venetian blinds, wood venetian blinds, shutters awnings and curtains in Leckhampton, Cheltenham, Gloucestershire. 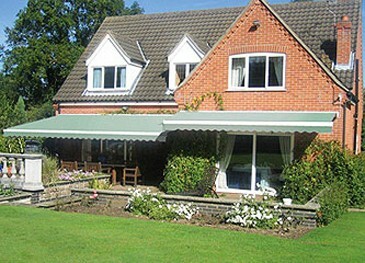 new blinds Cheltenham can provide you with a full measure and installation service for all your window coverings. On display we have a comprehensive sample collection and colour range as well as a range of child-safe options that comply with the new national standards. All of our sales consultants at new blinds Cheltenham can offer you in depth knowledge of all of our products as well as useful advice on how to dress your windows. Our showroom by appointment only in Leckhampton, Cheltenham, Gloucestershire offers you a great opportunity to " try before you buy " on all types of bead fit blinds, facette blinds, twist roller blinds, silhouette blinds, roman blinds, vertical blinds, conservatory blinds, velux blinds, metal venetian blinds, wood venetian blinds, shutters, awnings and curtains. Please feel free to contact us with any questions as we believe in no-pressure sales with a free no obligation consultation at home or in store.